March 2016 | Smile Angels of Beverly Hills - Bruce Vafa DDS. 10 tips for a Healthier Oral Health From Beverly Hills Dentist Bruce Vafa DDS. Here are 10 tips for a better oral health from Beverly Hills Dentist, Bruce Vafa DDS. Having a beautiful smile is something that many young people take for granted. As you grow older, you learn that the way you take care of your teeth, or if you lack a healthy approach to it, will clearly impact the health of your teeth as you age. Problems such as cavities and gingivitis can cause serious problems. 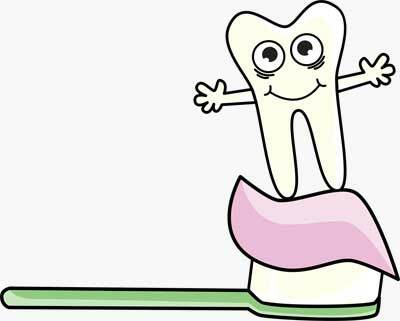 Maintaining healthy teeth actually requires that you take steps to help ensure they will last as long as possible. Taking the following steps will help you.